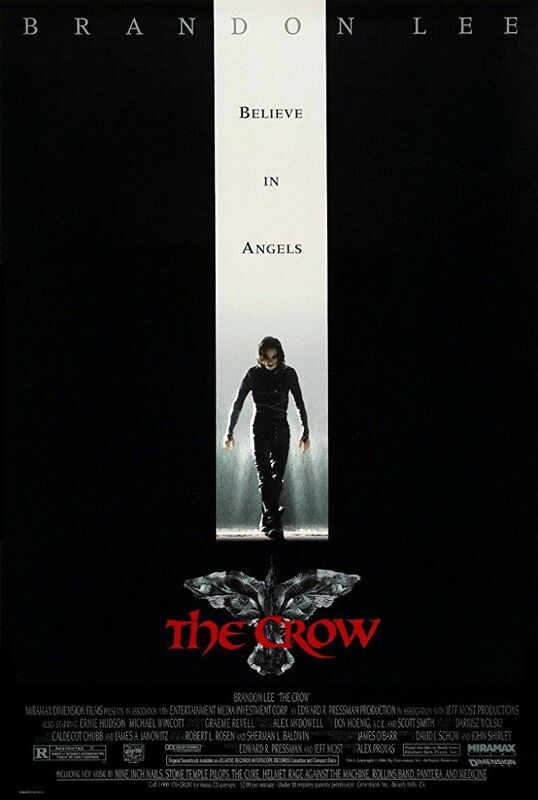 On October 30, Devil's Night in Detroit, Police Sergeant Albrecht (Ernie Hudson) is at the scene of a crime where Shelly Webster (Sofia Shinas) has been beaten and raped, and her fiancé Eric Draven (Brandon Lee) has died on the street outside after being stabbed, shot, and thrown out the window. The couple were to be married the following day on Halloween. As he leaves for the hospital with Shelly, Albrecht meets a young girl, Sarah (Rochelle Davis), who says that she is their friend, and that they take care of her. Read more on Wikipedia.